Ready to begin the self-healing journey toward reaching your full potential as the person you truly are? Get started today by downloading our eBooks and other free resources listed below. The Secret Cure for Insomnia Is Here! 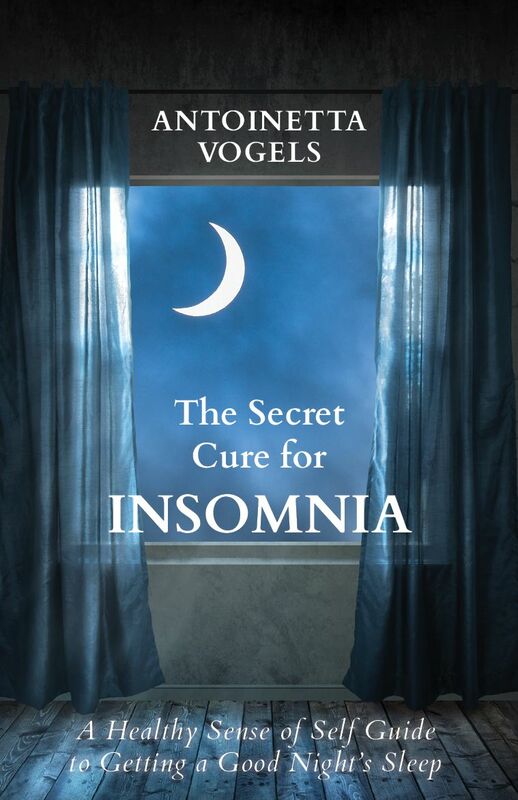 If you have difficulty sleeping and aren't sure why, and if you've tried everything and can't find a solution, then this is the book for you! Antoinetta Vogels' newest work is dedicated to helping people get a good night's sleep and awaken to their authentic Self in the process. This deeply healing and profoundly moving way to overcome insomnia will soon have you sleeping better than ever. Studies show that guided meditation and mindfulness may reduce your stress, anxiety, and depression. 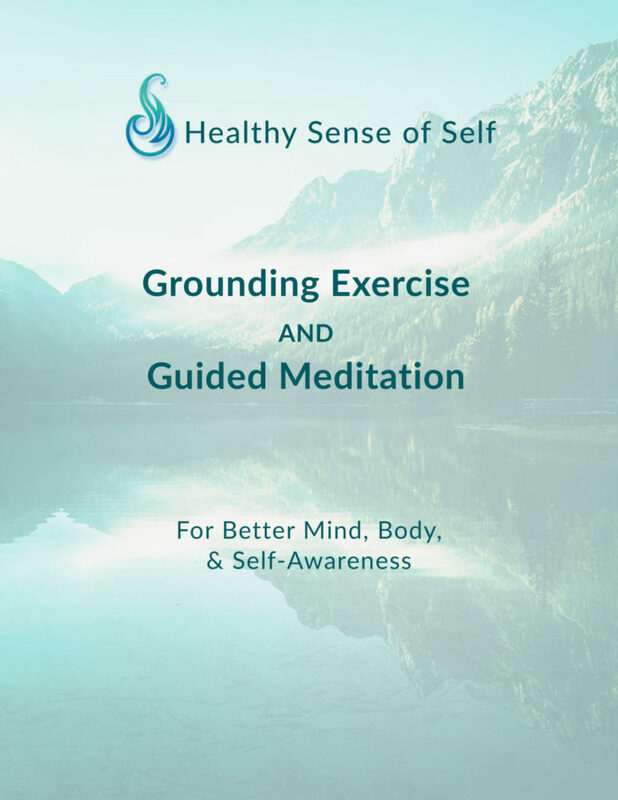 If you suffer from the symptoms of a lack of Sense of Self, this guided meditation and grounding exercise will help you feel more relaxed and in-tune with your mind and body. And the more you practice, the less attached to the outcome of your actions . . . and less dependent on what others think of you. We created a two-minute Sense of Self Guided Meditation video and Grounding Exercise (PDF) to help make it easier for you to connect with your authentic Self. Have you ever asked yourself this question: What's wrong with me? If you've ever wondered if there might be something wrong with you, you're not alone! There are many people out there who feel the same way. 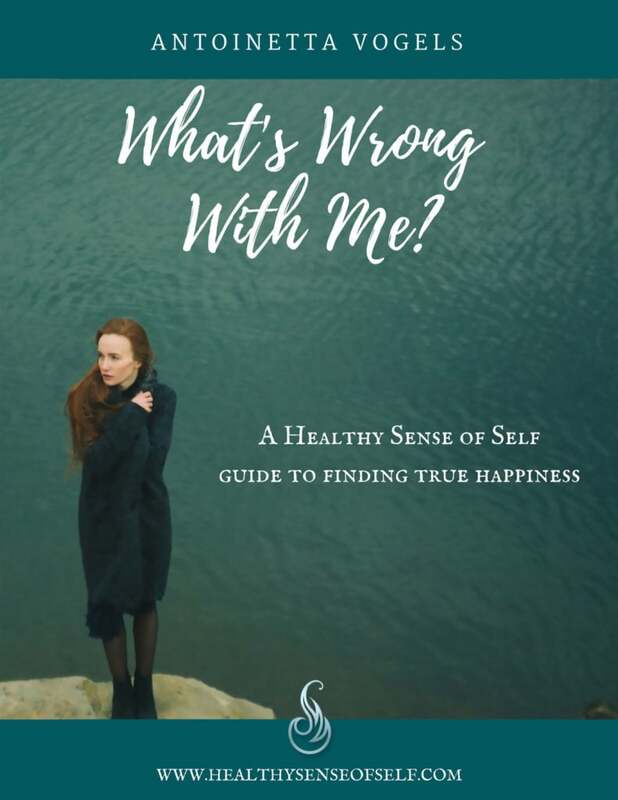 Check out our free eBook, What's Wrong with Me: A Healthy Sense of Self Guide to Finding True Happiness. Get ready to build self-worth and recover the confidence that comes with being a creative, independent person: your true Self! You want what's best for your child, right? 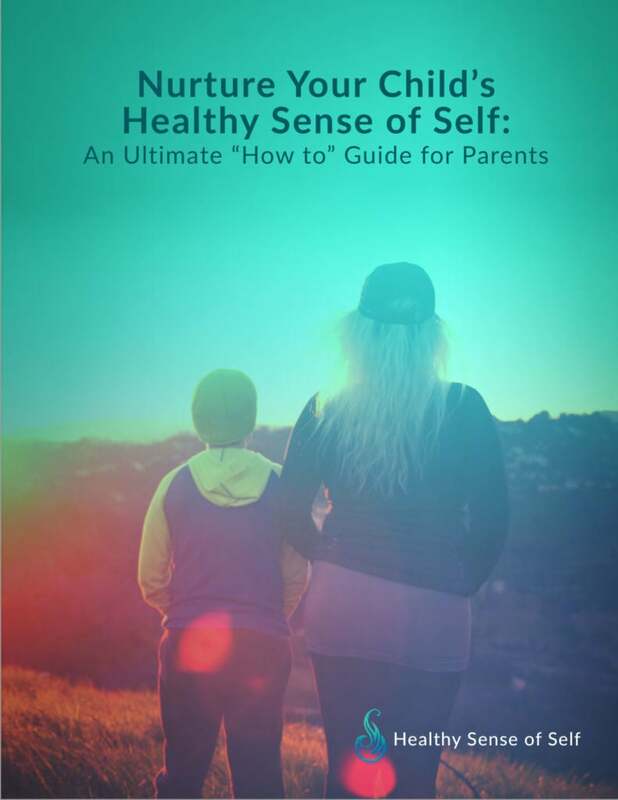 Learn how to nurture your child's Sense of Self. As a parent, you worry about your child. It’s your job. You worry about their safety and happiness, you worry whether or not they’re lonely and whether they’ll feel fulfilled as an adult. Their future health and happiness depend on you providing the building blocks for your child's Sense of Self (SoS) that will support them through all the ups and downs of life. There's often more to our behavior than what's obvious. Find out what it is for you, and make a shift to what serves you and your children best. 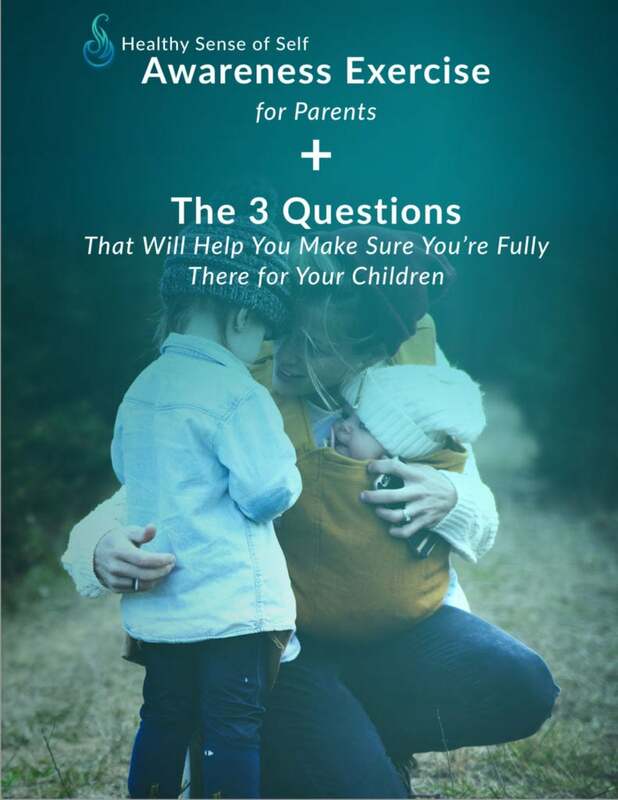 Check out our free Healthy Sense of Self Awareness Exercise for Parents and learn 3 important questions we all must ask ourselves. As you go through the exercise, recognize how your subconscious mind impacts the decisions you make. Learn what you can do to change your behavior and thinking to become the best version of yourself.